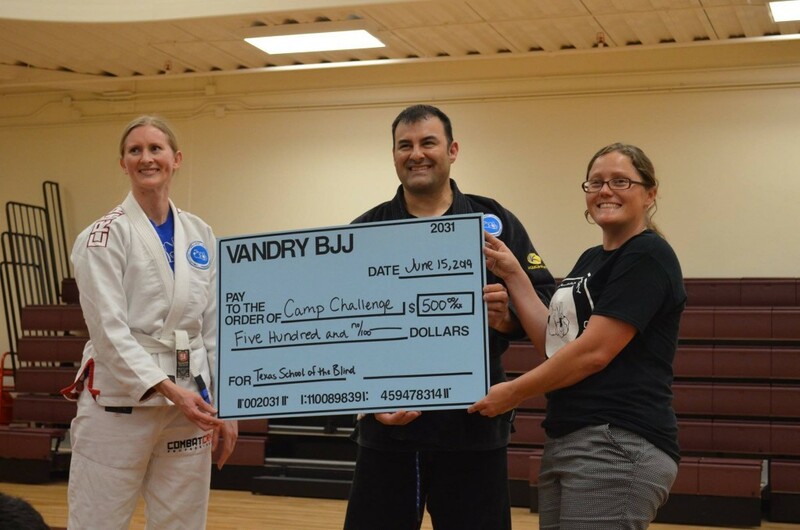 William Vandry believes in overcoming disabilities. 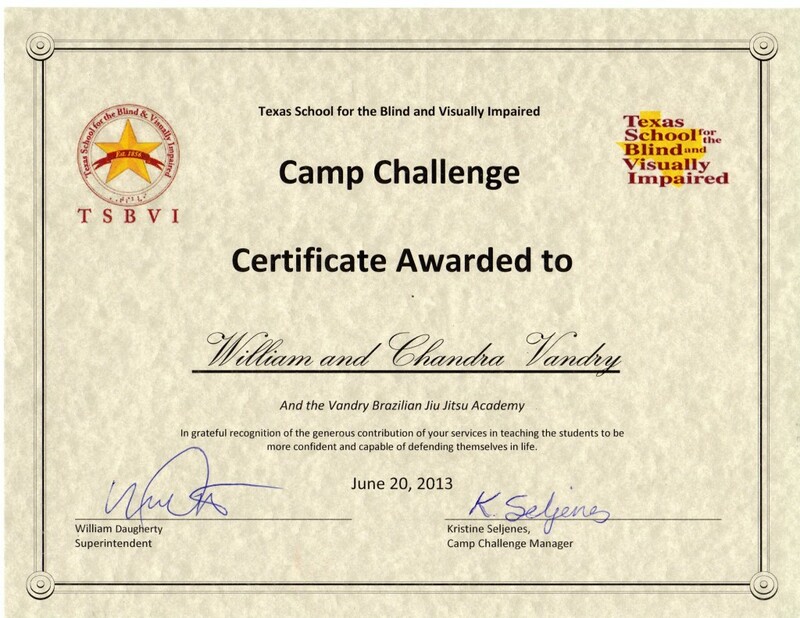 Each year the Texas School of the Blind has a summer camp named Camp challenge, which is headed by P.E. 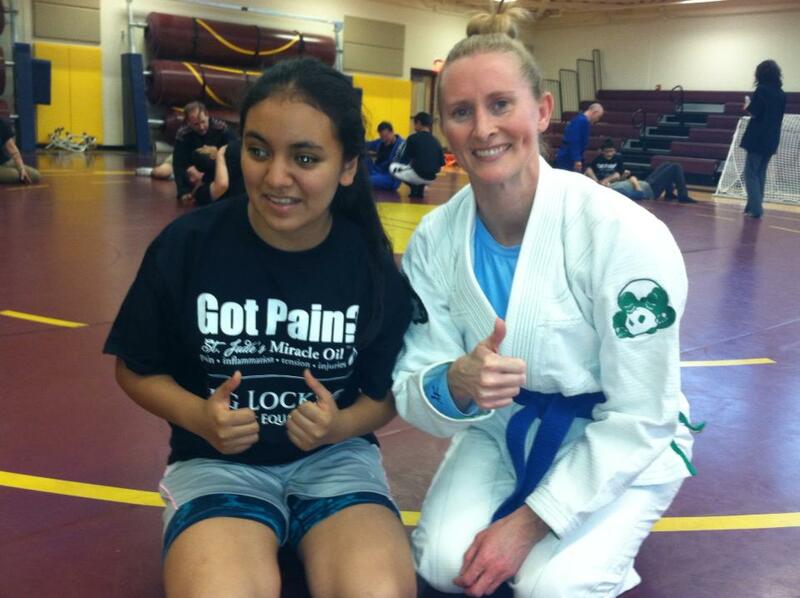 Kristine Seljenes. 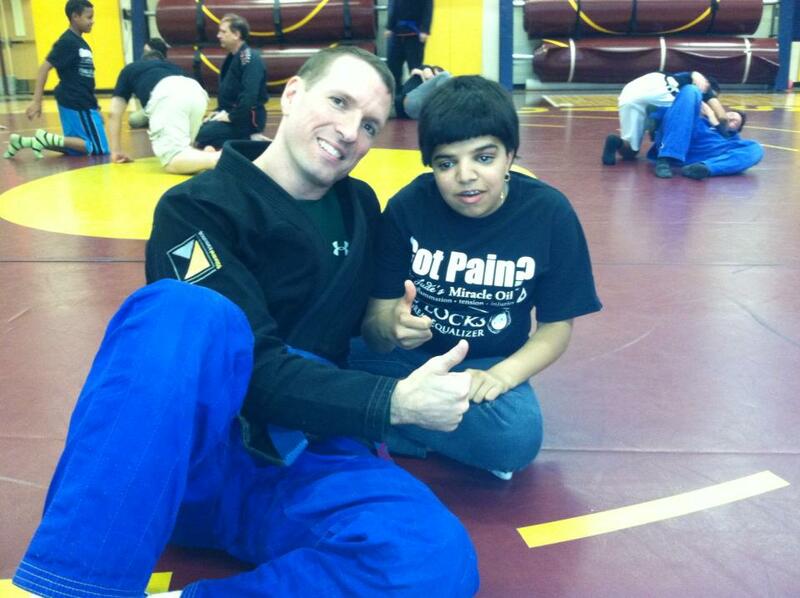 She worked with William Vandry to create a Jiu jitsu program to learn how to overcome visual handicaps. 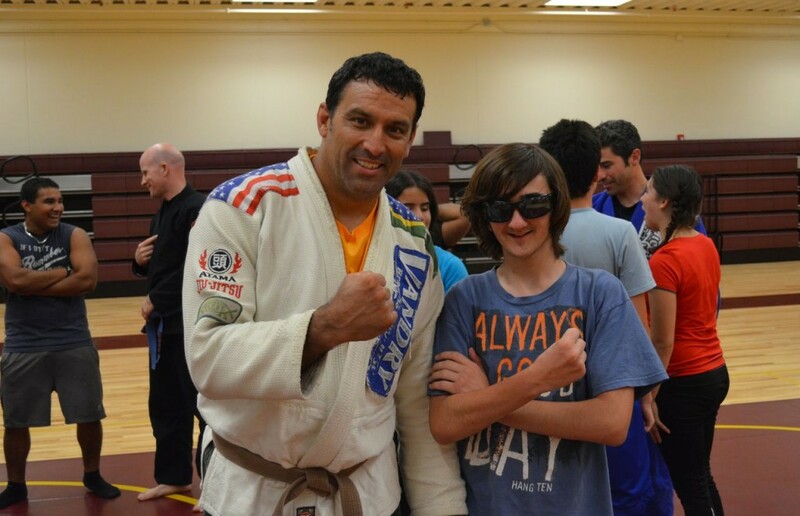 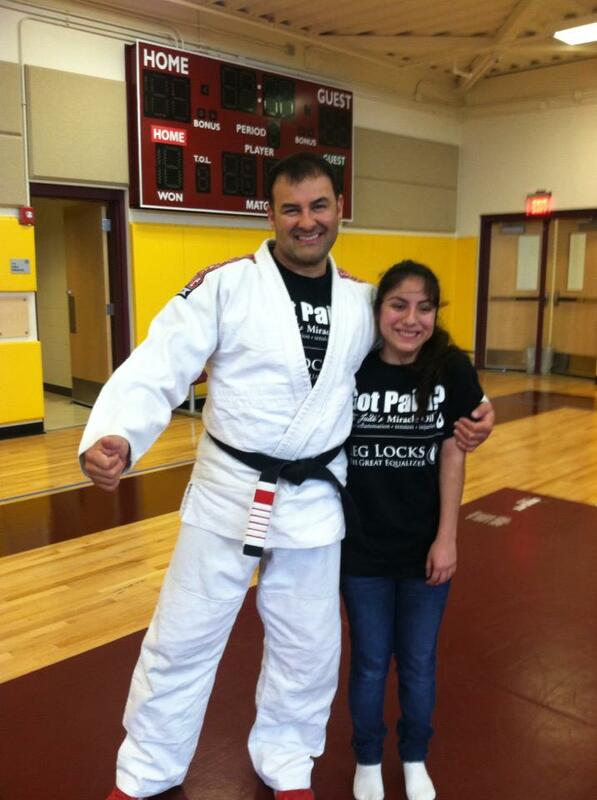 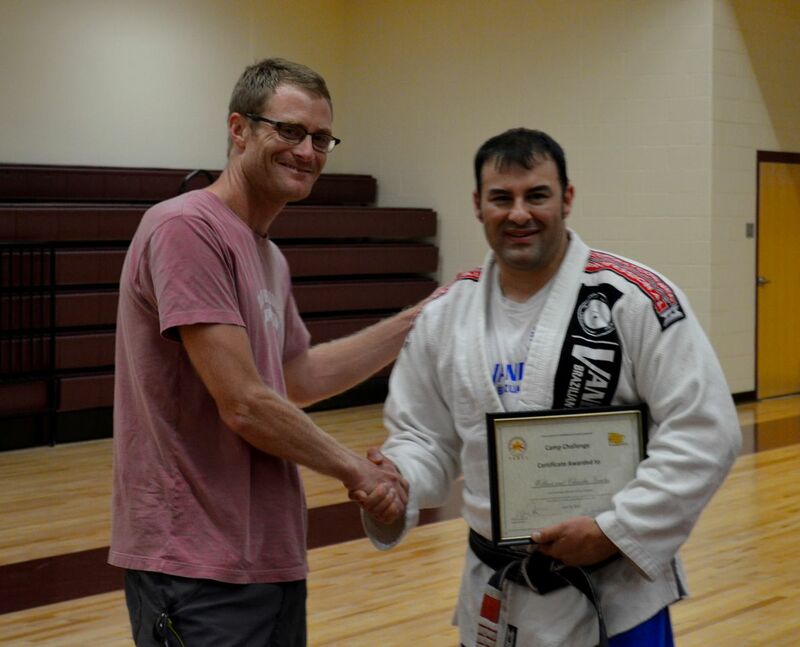 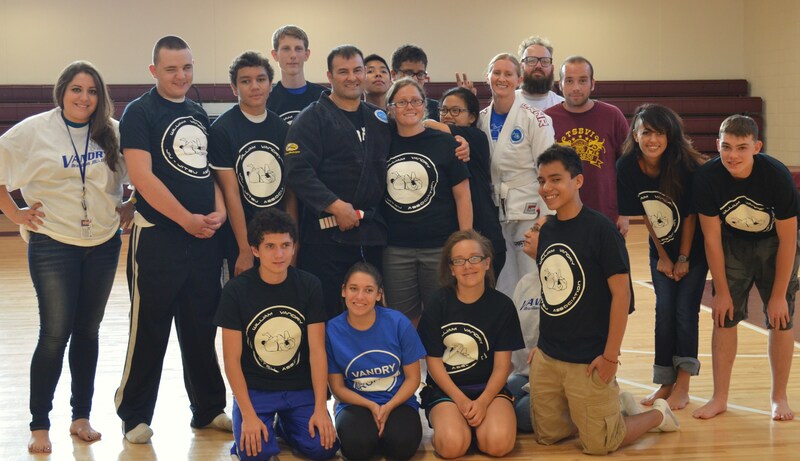 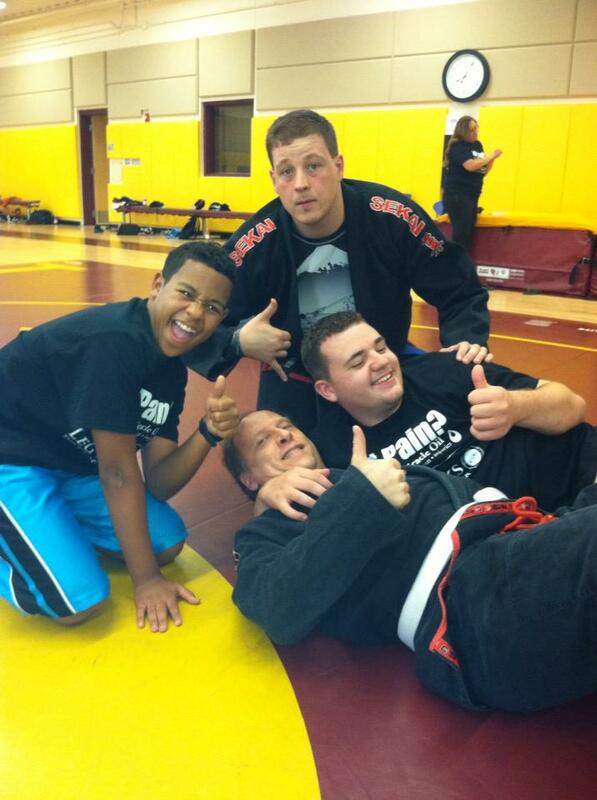 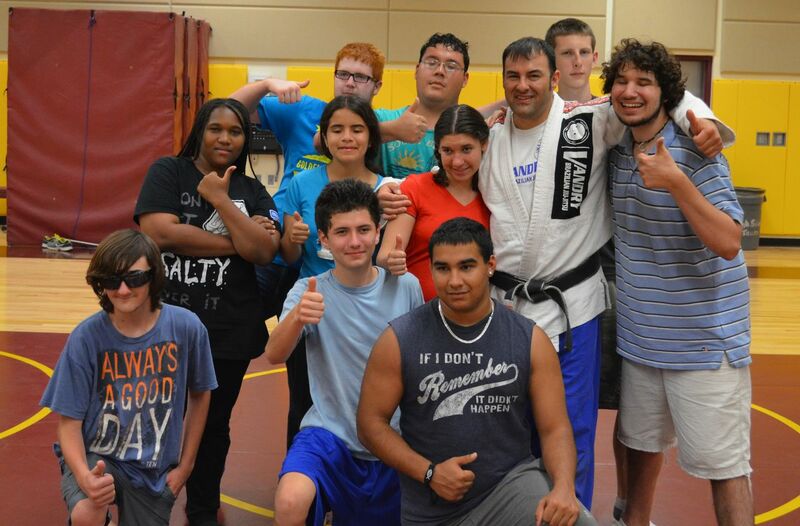 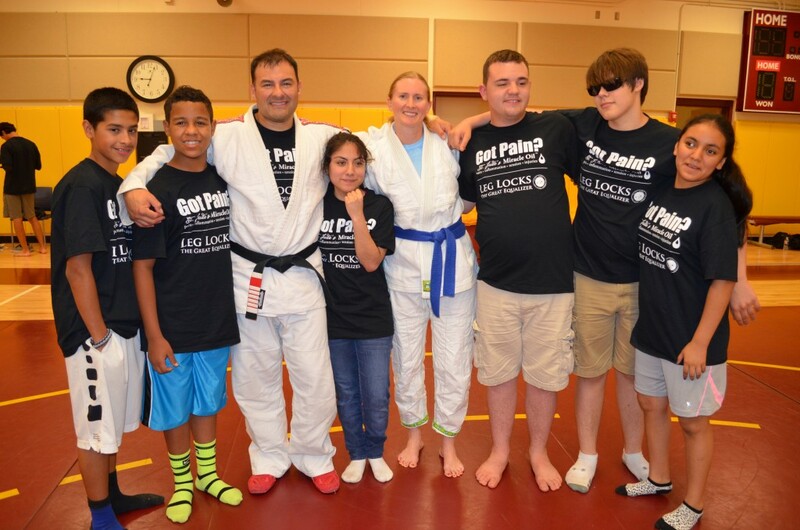 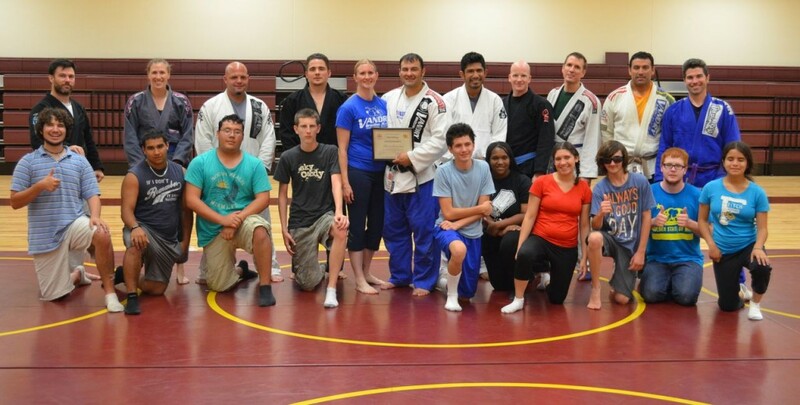 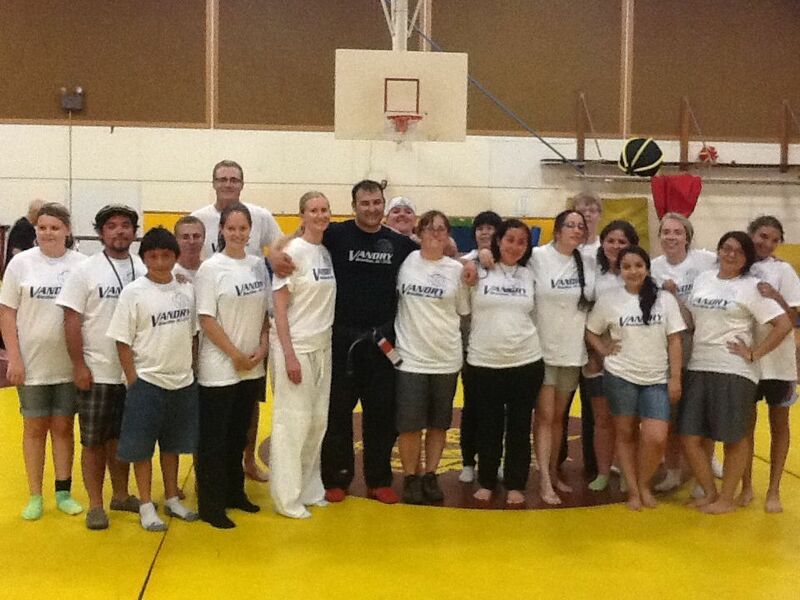 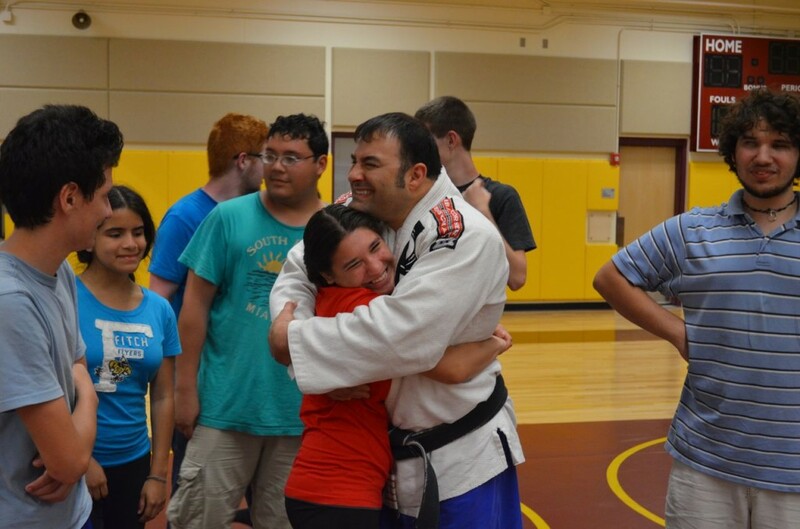 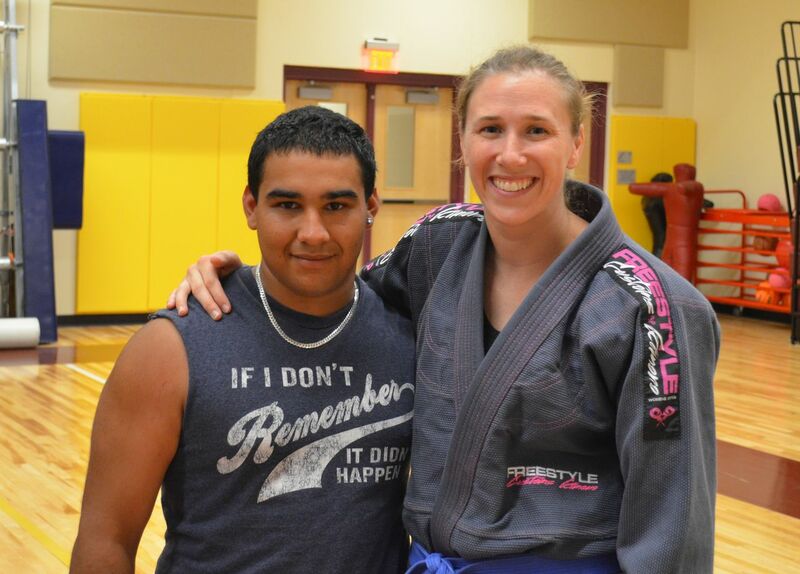 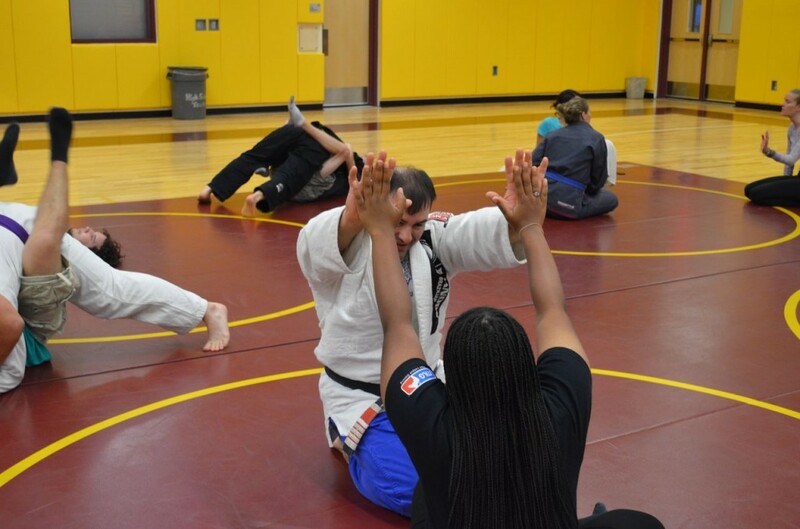 Camp Challenge was started in 2012, and has been a success in Jiu-jitsu with the blind!